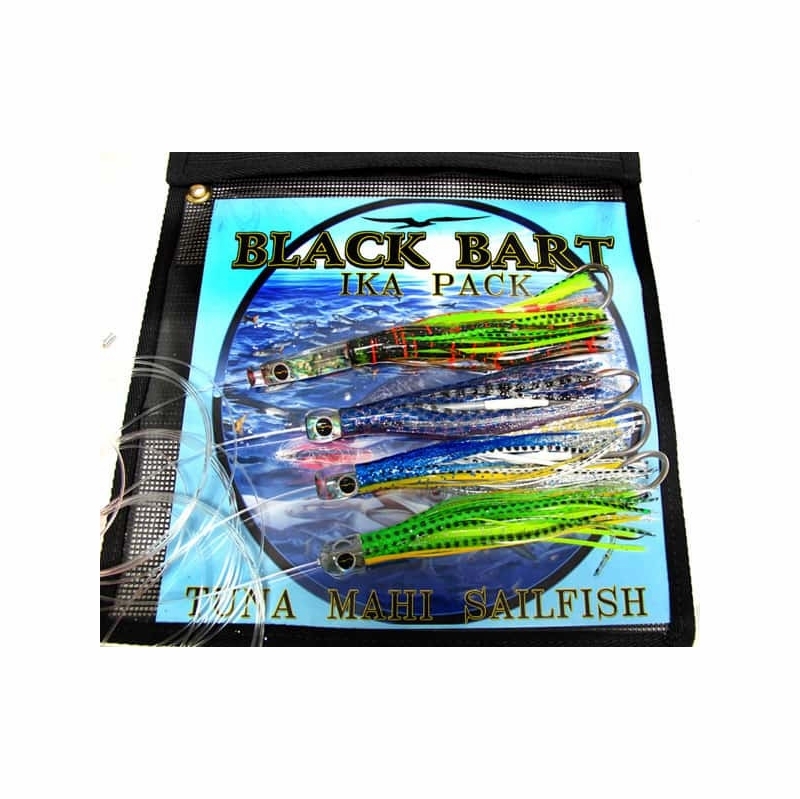 Black Bart Lure Packs include 4 Baits with 150 lb leader, 7/0 Bart Pa'a Micro Hookset, and a single pocket lure bag. I run them nearshore or on a light rod somewhere in a spread. Be careful though- sometimes you'll get a bigger bite on a light rod and have to chase them. 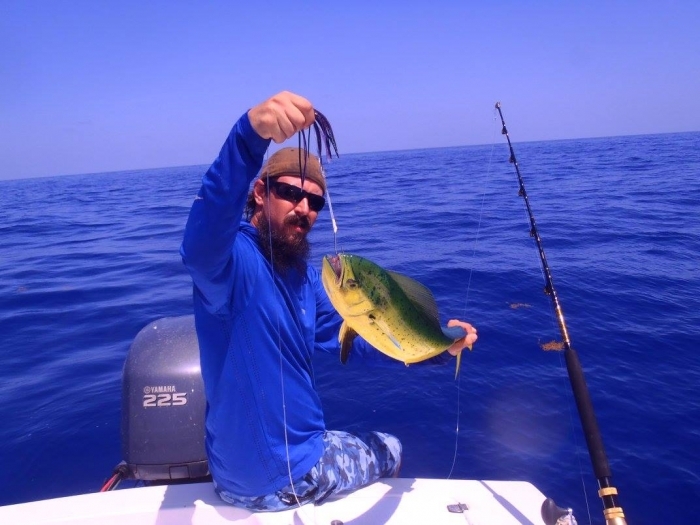 Good for all small game fish, even caught a striped marlin. Prosgreat little lures run great at any speed. 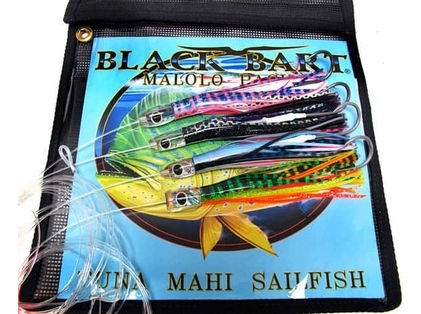 awesome for all small game fish including Dorado ,tuna, yellowtail. Just returned from a trip to Florida. 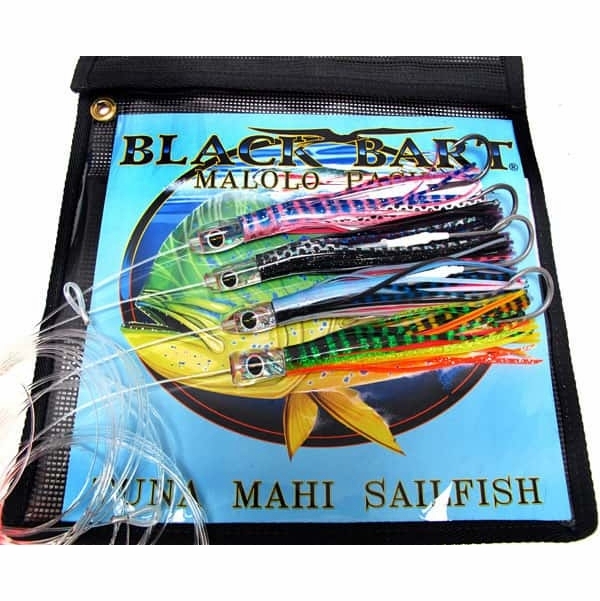 Most fish reports were for smaller schoolies keying in on smaller lures so ran these and had four epic days even lost one to a bill fish from a combo of excitement and 20 lb line. sometime I add makarel chynk right next..
it is secret wepon fir king fish..